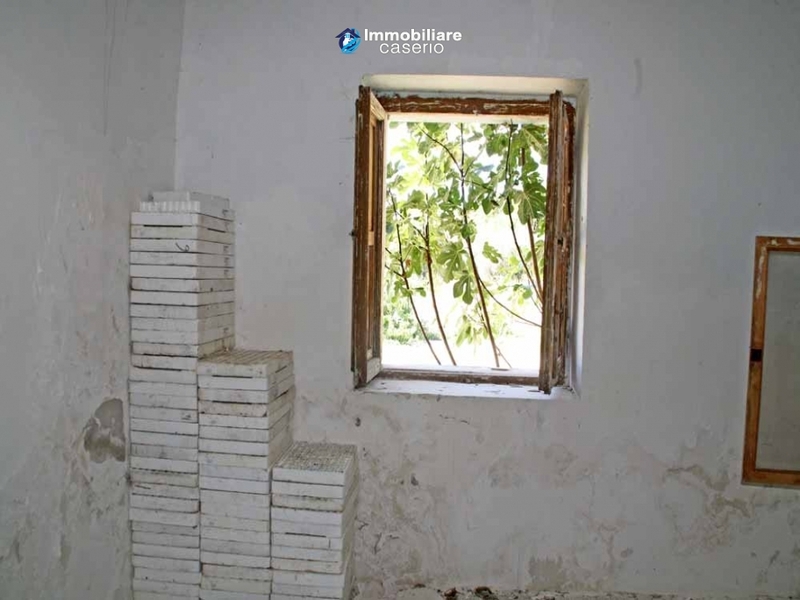 Immobiliare Caserio... helping you find the property of your dreams! 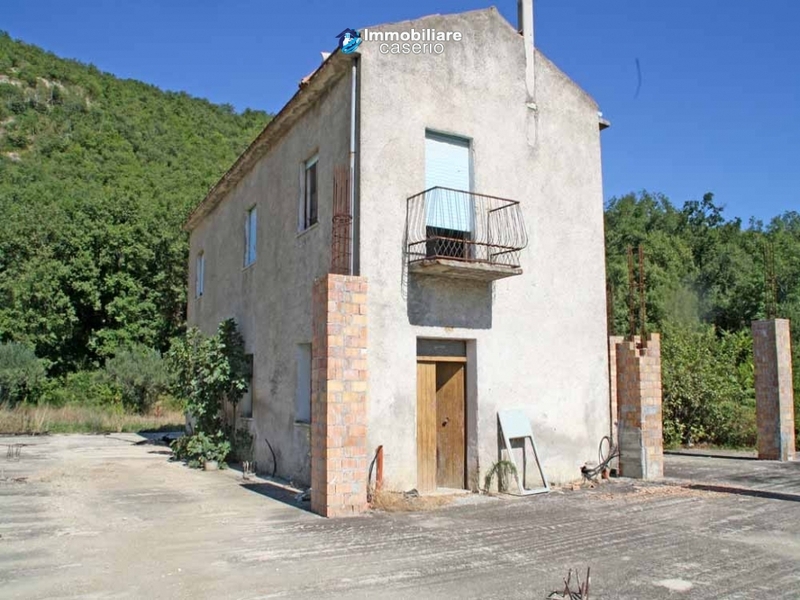 If you would like to recommend this property to a friend, please complete the form below. 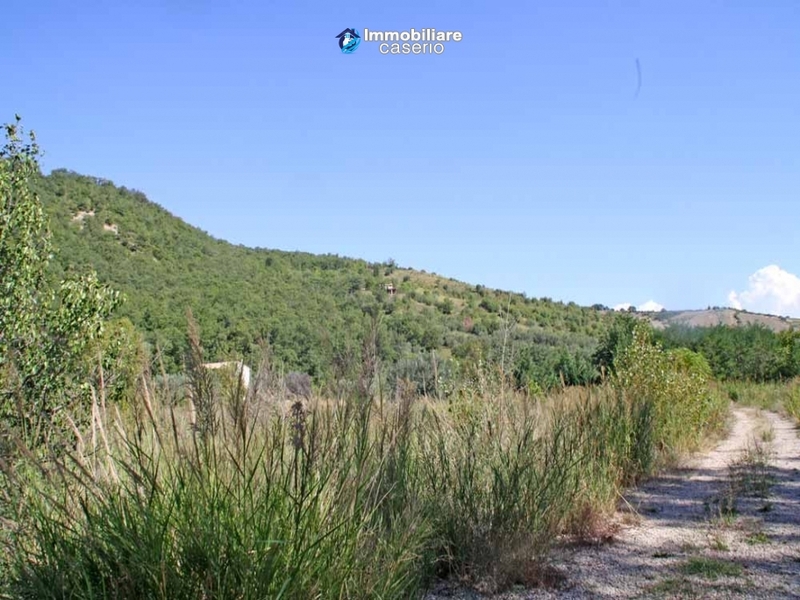 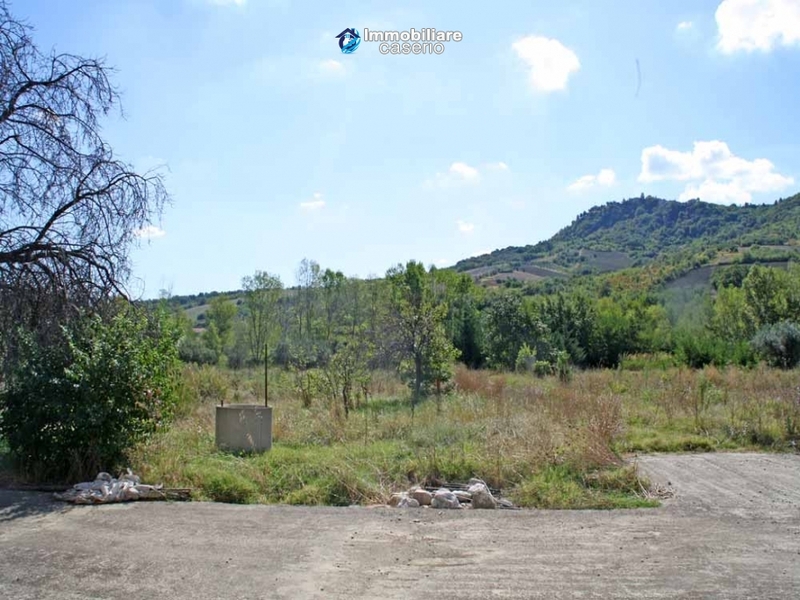 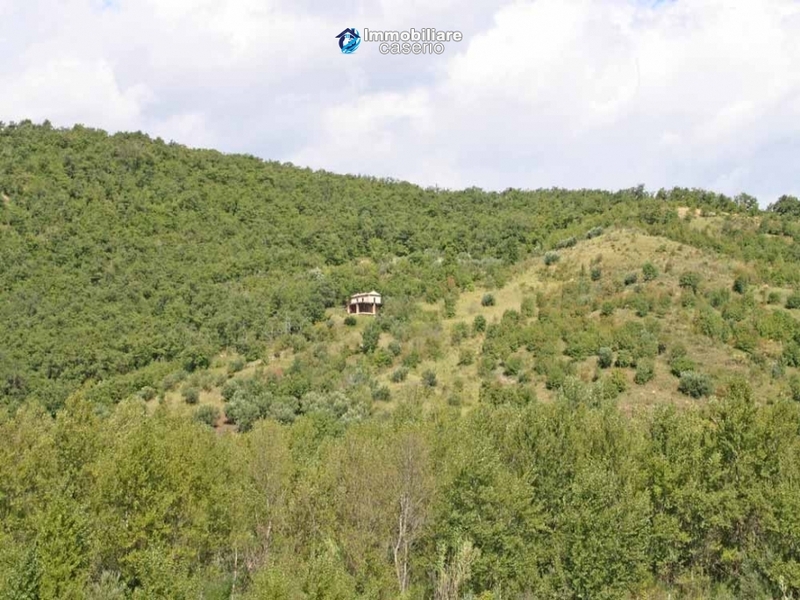 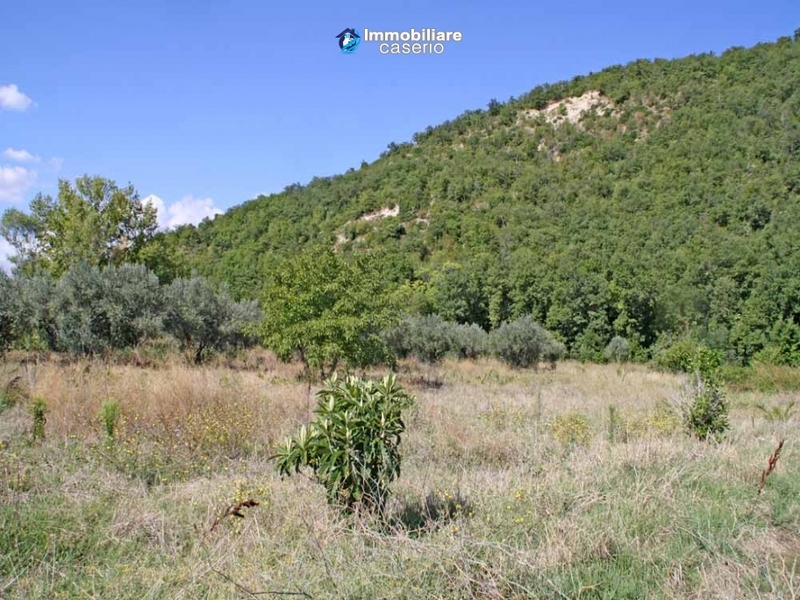 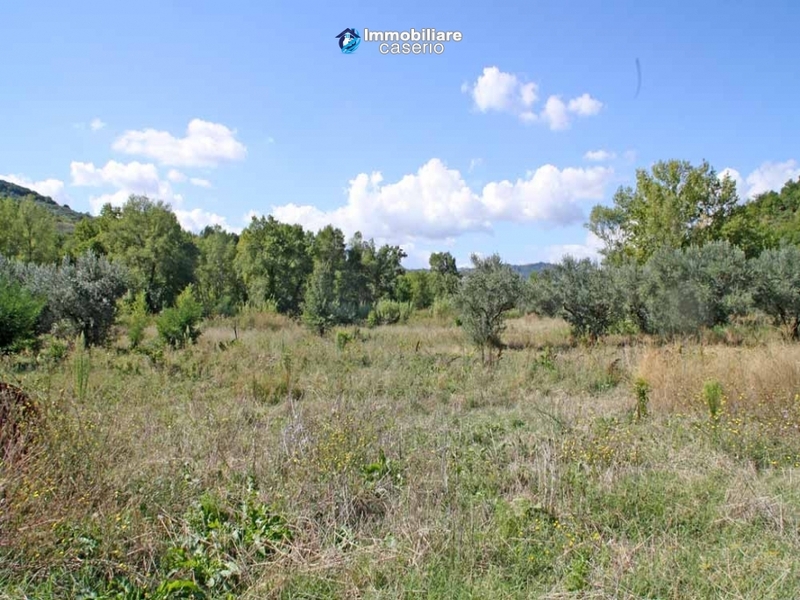 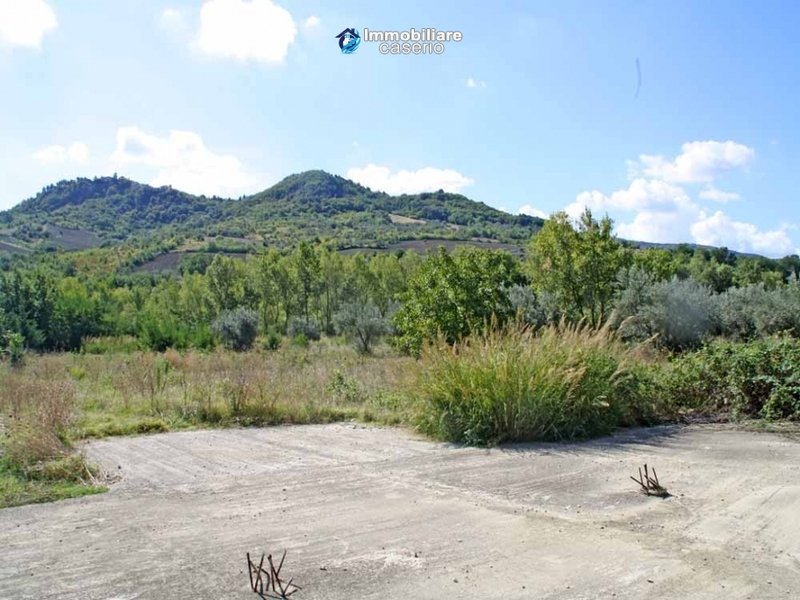 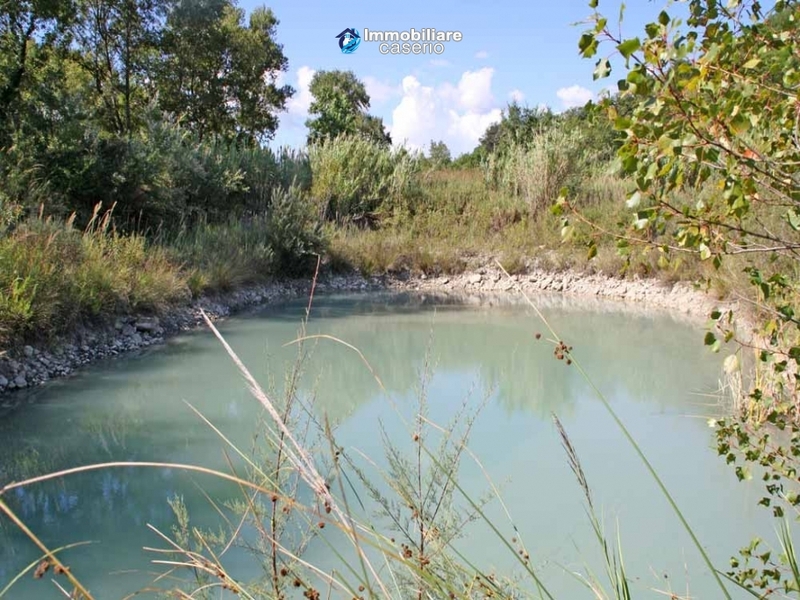 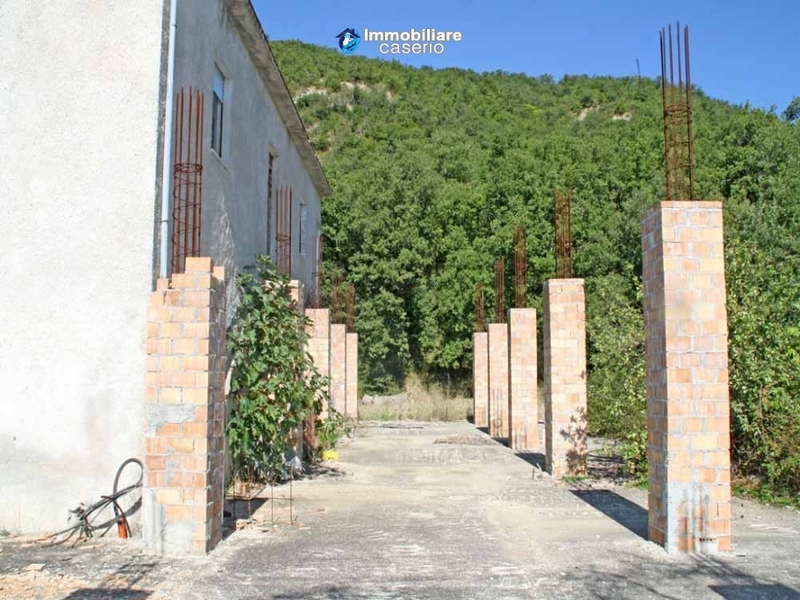 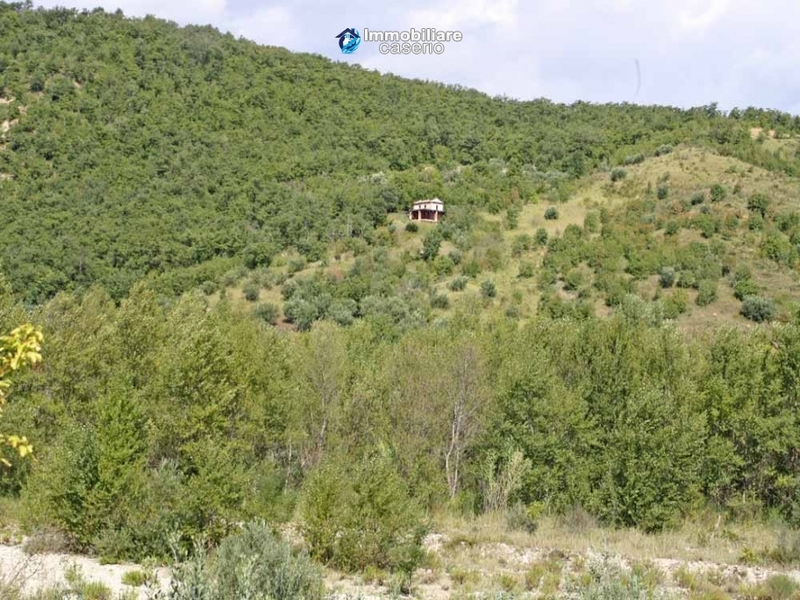 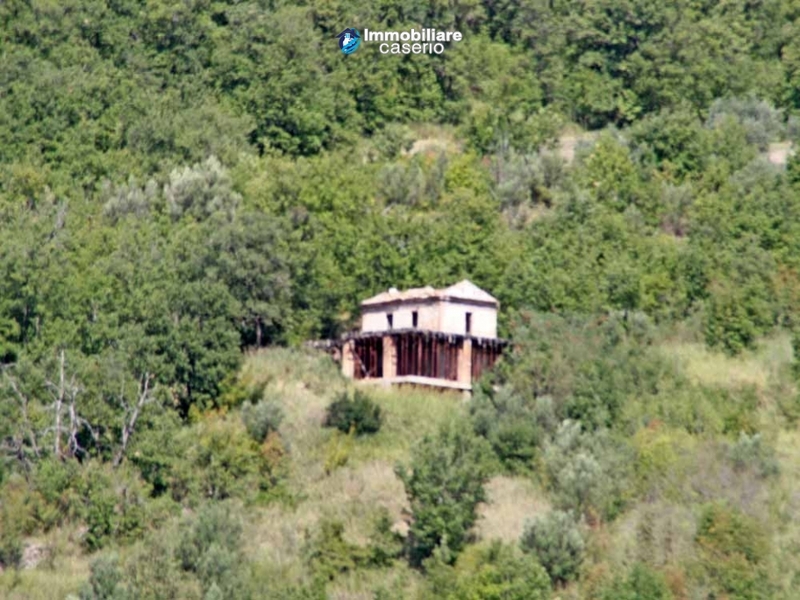 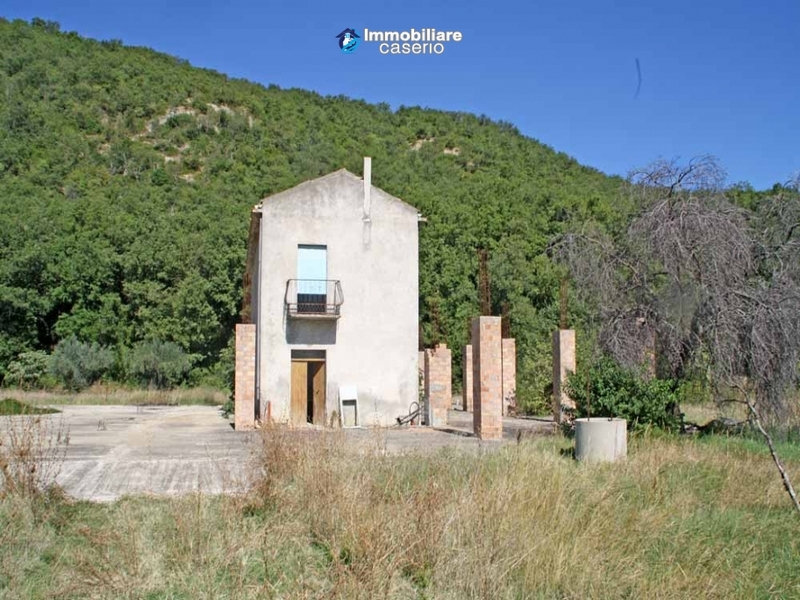 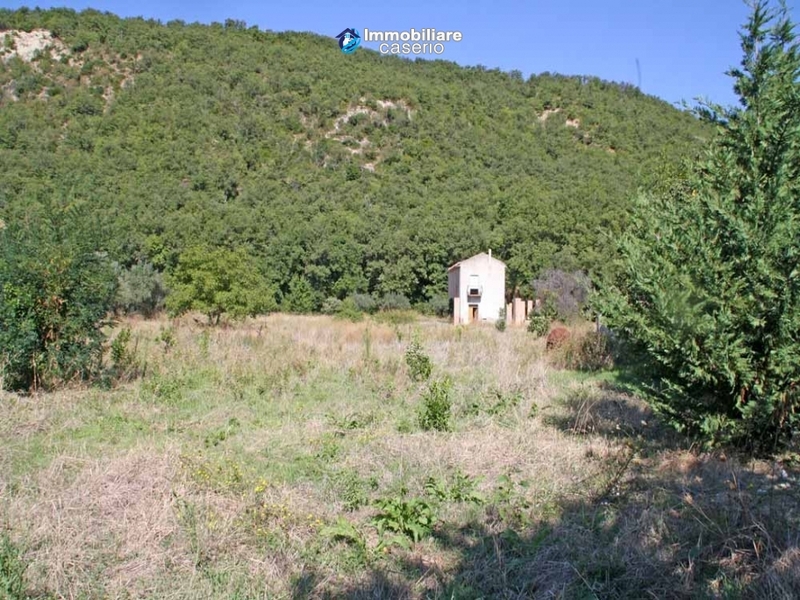 Description:For sale 20 acres with two buildings and two lakes located in Gissi, Chieti, Abruzzo. 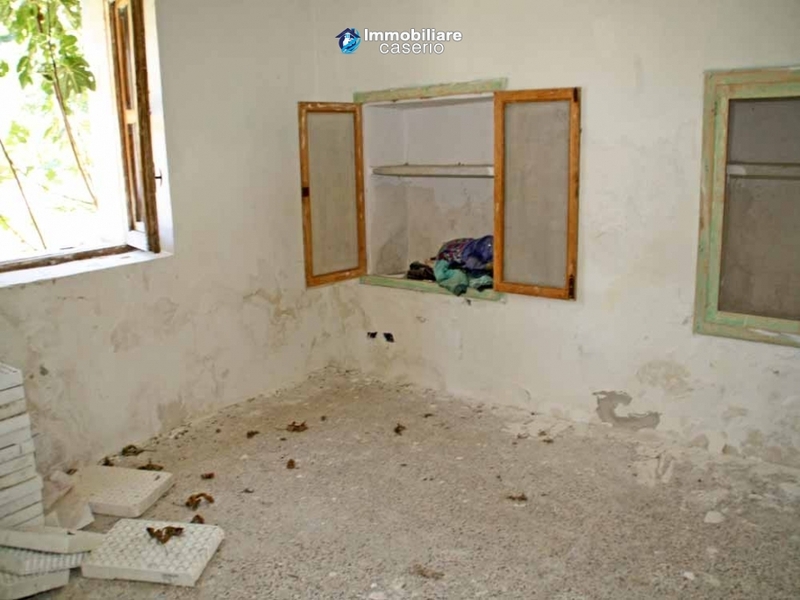 The first property is on two floors with a total of 160sqm, while the second property (ruin) is to be restored. 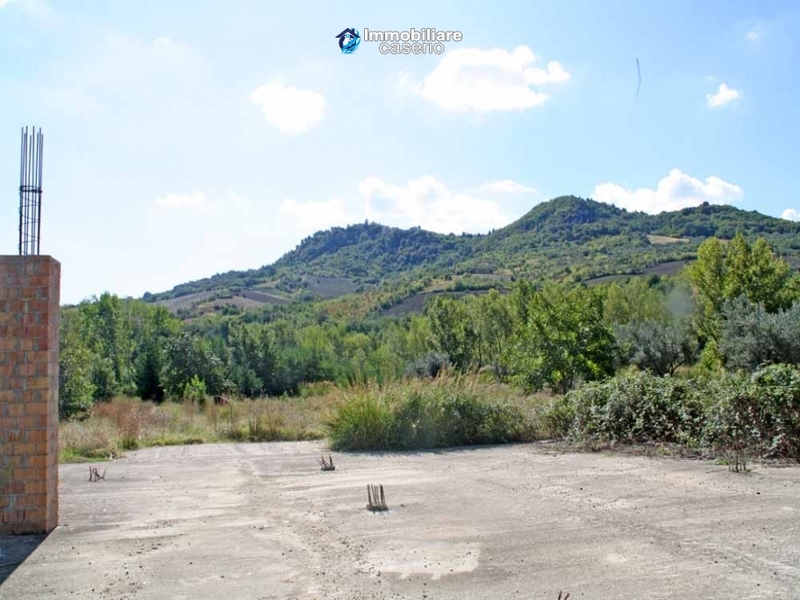 The land is partly arable land, forest, olive grove and orchard. 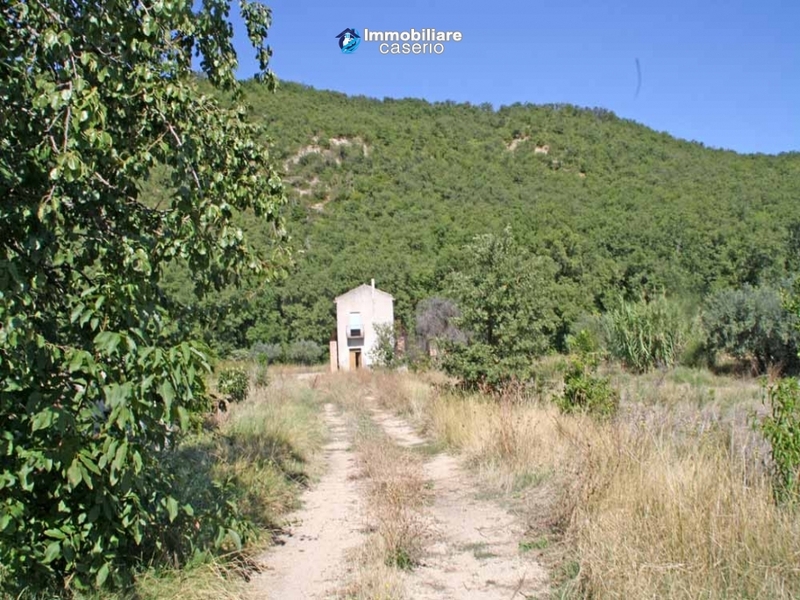 The property has a well and is across from a river about 50m away from the main road. 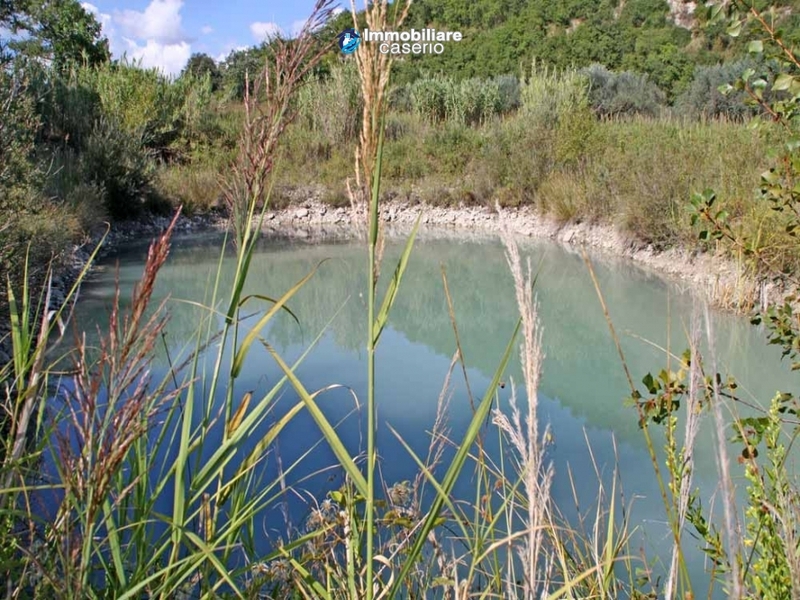 The services water, electricity and gas are to be installed during the renovations. 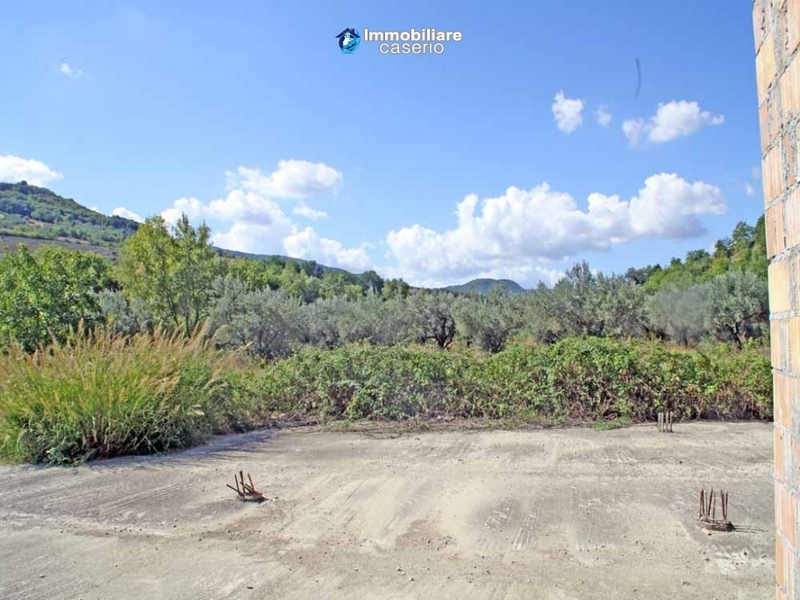 Distances: 5km from Scerni, 5km from Gissi, 15km from the Adriatic coast, 70km from Pescara airport and 70km from the ski slopes. 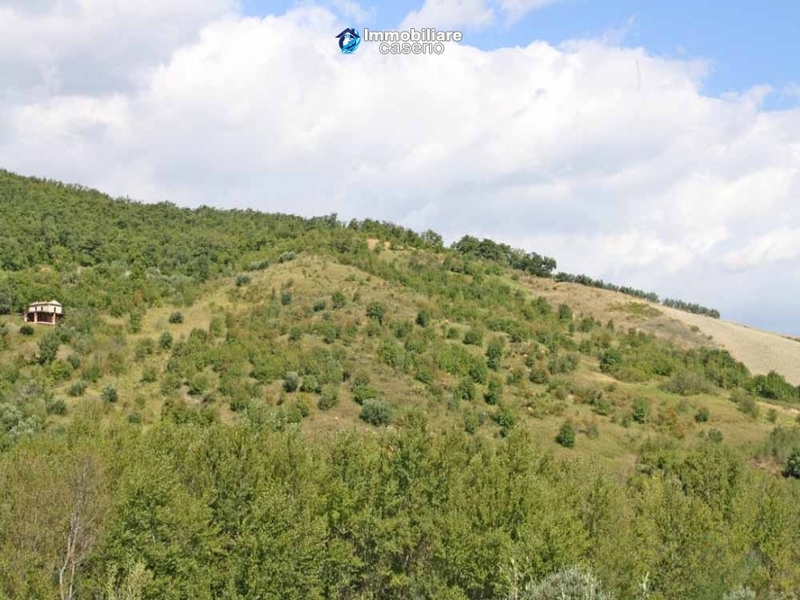 View:View of the surrounding hills. 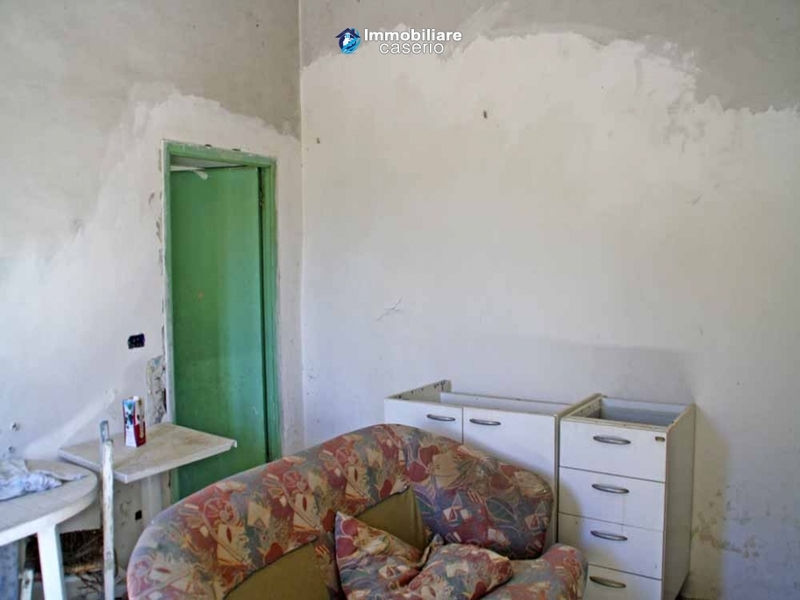 Utilities:The services water, electricity and gas are to be installed during the renovations. 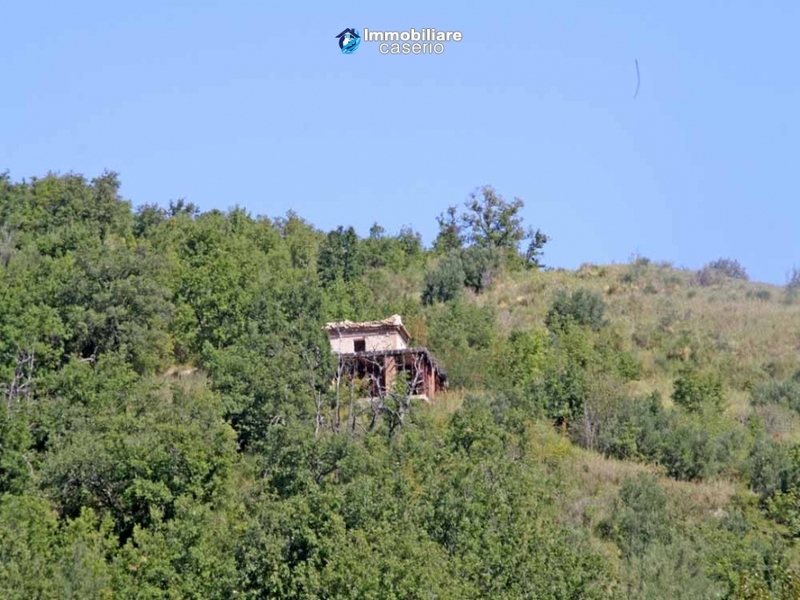 Why buying a property in Abruzzo? 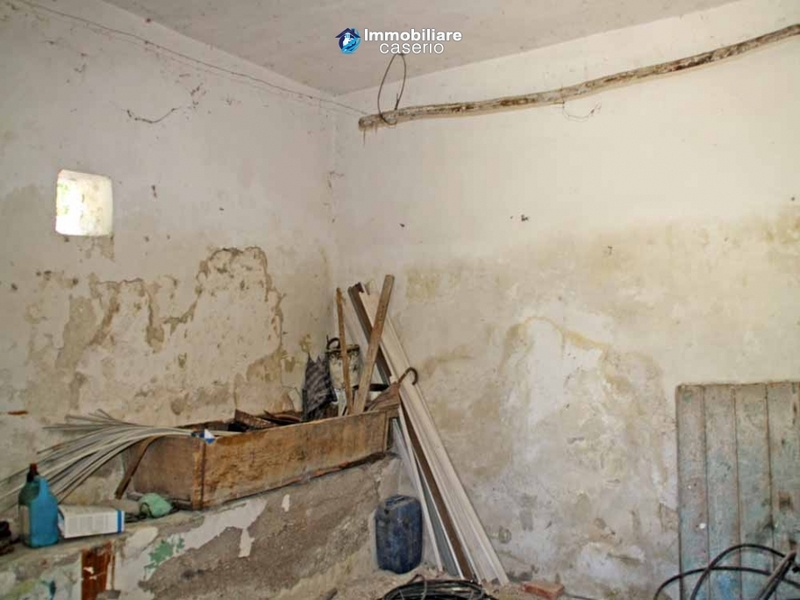 Copyright © 2012 - 2018 ImmobiliareCaserio.com - All rights reserved.